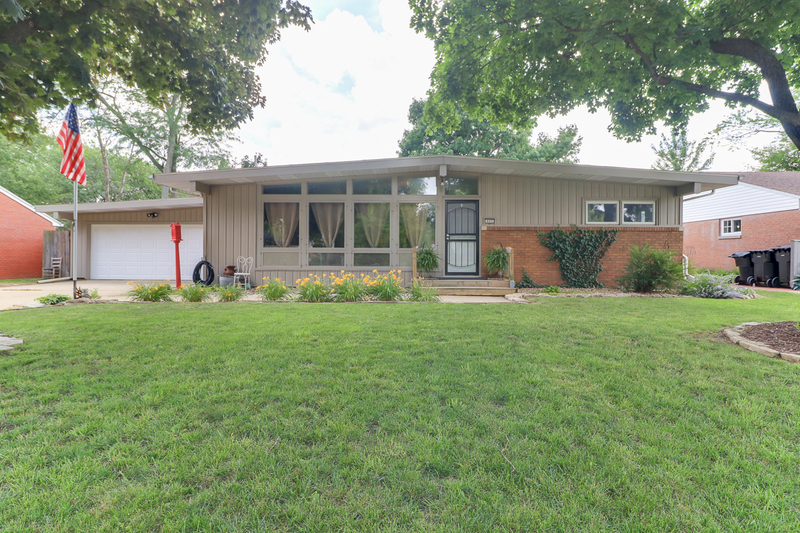 403 Belview, Normal IL 61761 – SALE PENDING in ONE DAY – CLOSED! Contemporary Style Home in Bunker Hill! Great location, conveniently located near ISU, restaurants, shopping, and more. This home offers three bedrooms and two full bathrooms. Lots of windows in front bring nice natural light. Many built-ins around the home. Two living spaces with hardwood floors. Kitchen with plenty of cabinet space. Updated bathroom with dual vanity. Fenced in backyard with deck and no back neighbors! Partially finished basement offers even more living space – make it an office, toy room, theater room, bear cave…endless possibilities! Sellers taking the trampoline and pergola. Fridge and W/D are negotiable.